There is something to be said about "unlocked" Zoom Air and Flight late technology in the new Jordans. If the Air Jordan XX8 was a little too adventurous for you, you're in luck. 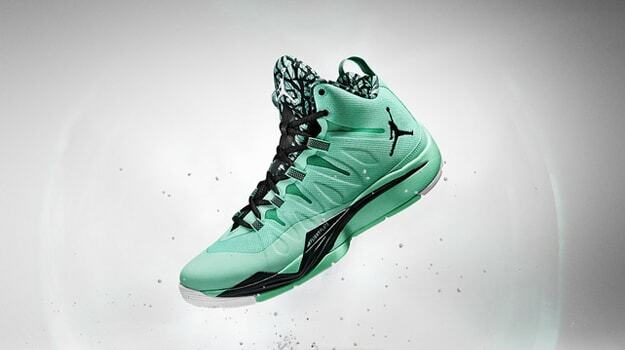 The Jordan Superfly.2 has a similar tooling and an incredible feel, all while looking more Jordan-esque. Hit up your local retailer to check them out and if you're in Los Angeles, the Nike store in Santa Monica has an event this weekend.